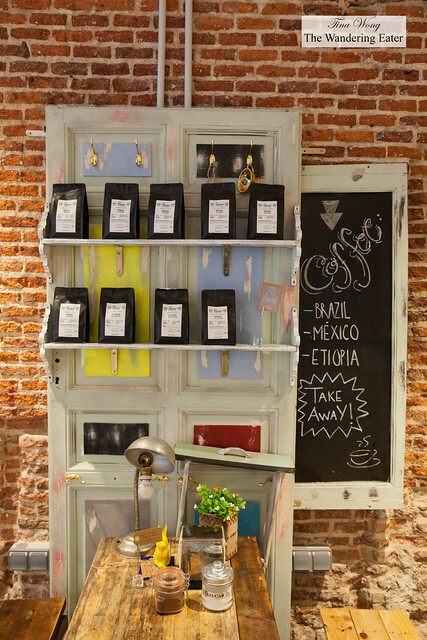 When I was researching for my trip to Madrid, I have realized there aren’t many specialized coffee shops in the city. 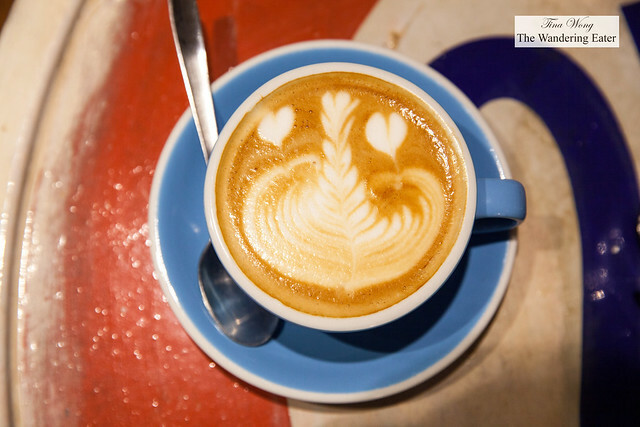 Though coffee has long been ubiquitous in the city, it’s consistently been of poor quality–over-roasted and drenched in milk. 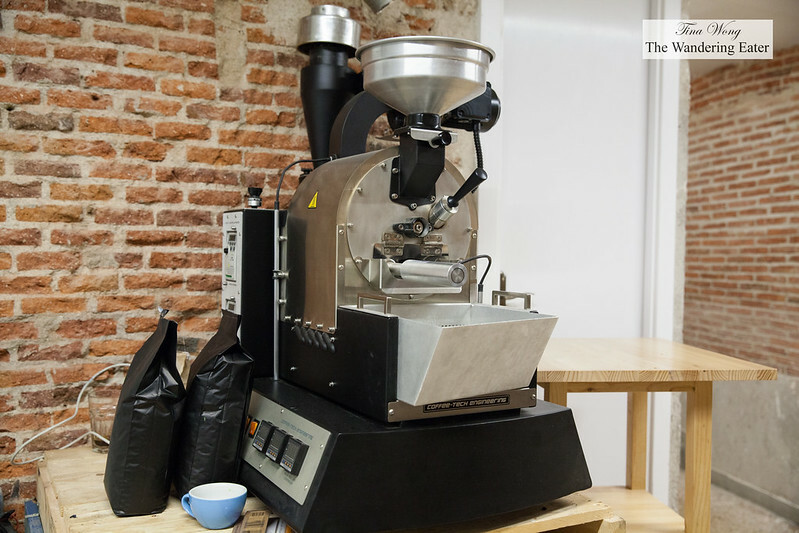 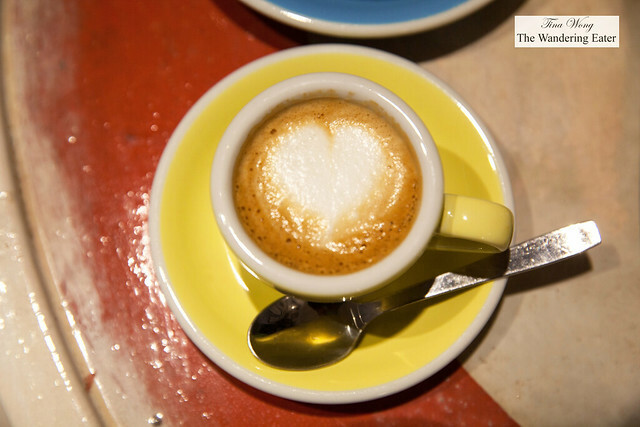 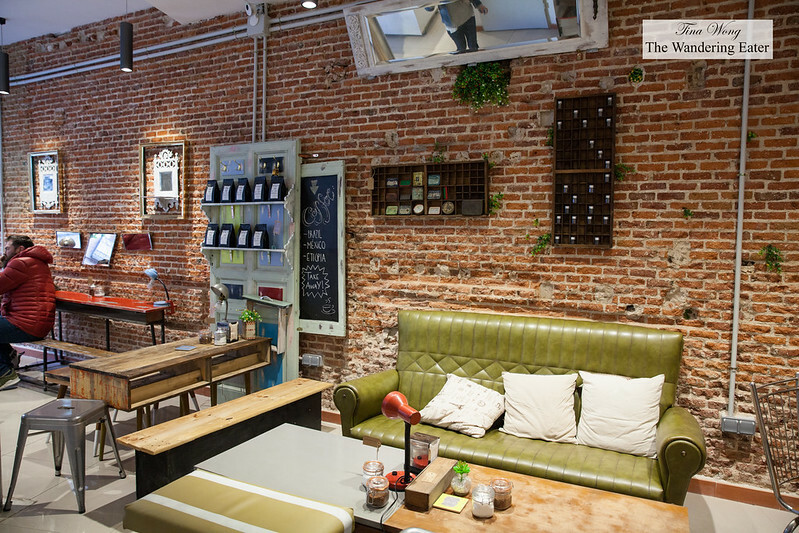 Like many traditional European coffee markets, the idea of “third wave” is new to most locals. However, I have found Boconó on Plaza de Cascorro, at the start of the Rastro flea market. 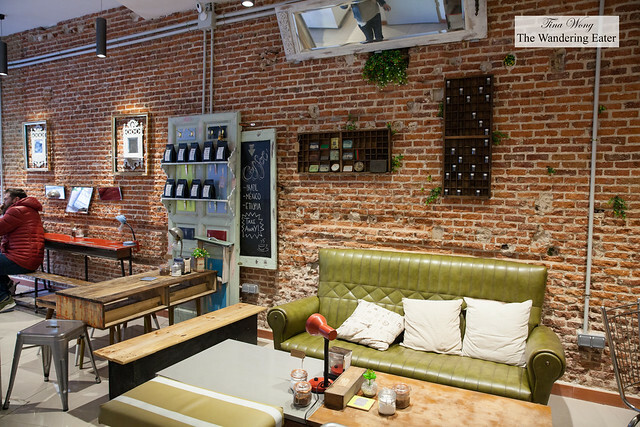 This coffee shop reminds me of most Brooklyn coffee shops – part hipster and cozy with the exposed brick and furniture and art pieces that are from local artists. The team behind Boconó are passionate to roast their own coffee beans (and it’s primarily from Brazil) and they do know how to make proper lattes and cortados. They also make a lot of their food in-house. 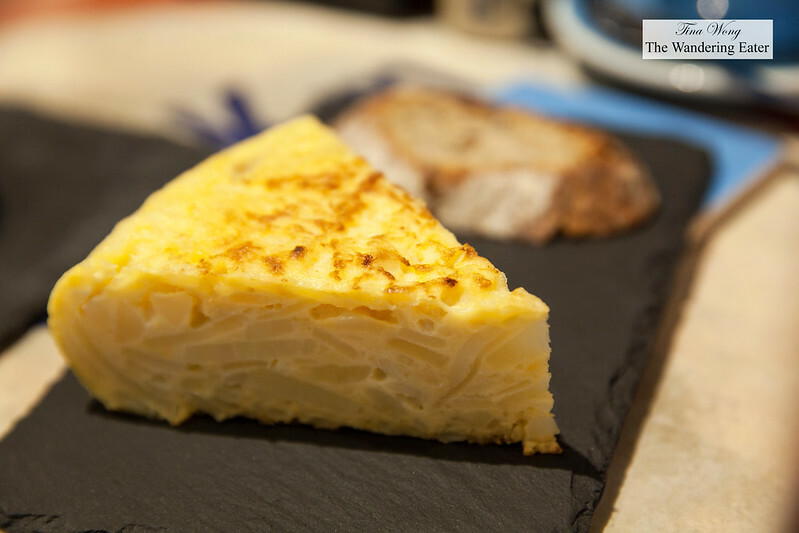 The tortilla Española (Spanish-style omelette made with potatoes) is made fresh everyday and it’s satisfying. 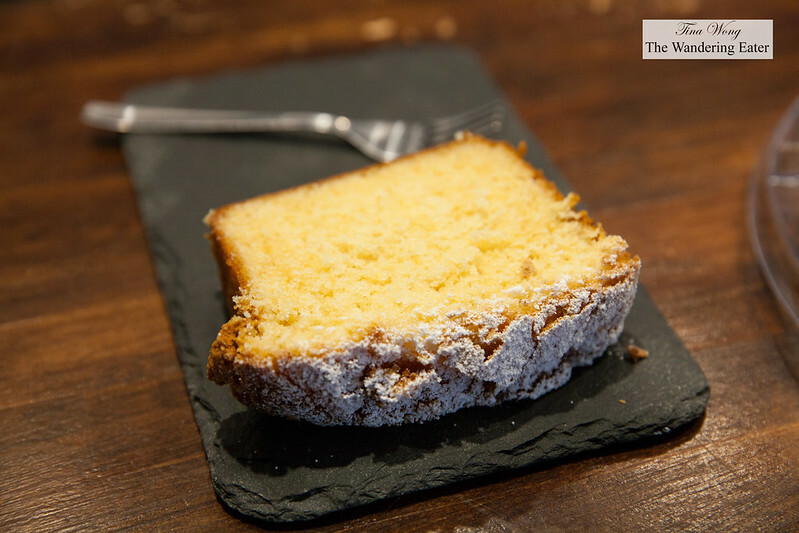 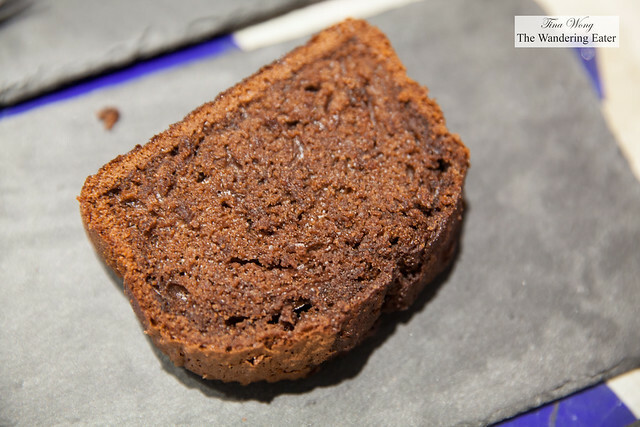 They bake their pound cakes of various flavors and it’s done very nicely (fine crumbed, moist enough and flavorful). 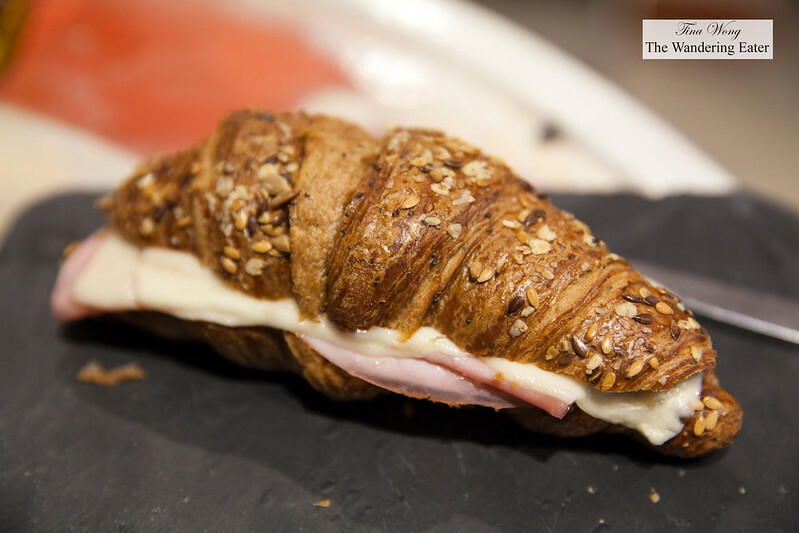 The ham and cheese in a seeded croissant was delightful, especially when it’s warmed through that makes the cheese gooey and seductive and the seeds of the croissants turn nutty. 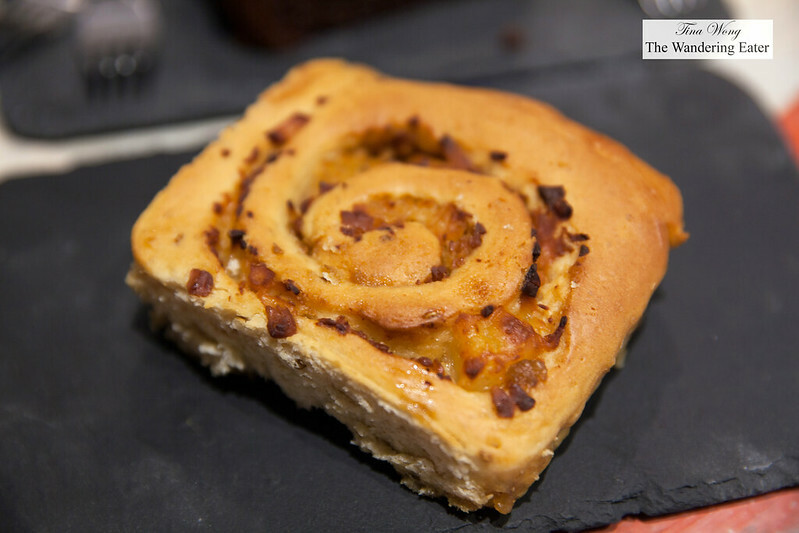 The most unexpected pastry made is a Venezuelan style sticky bun, called golfeados. 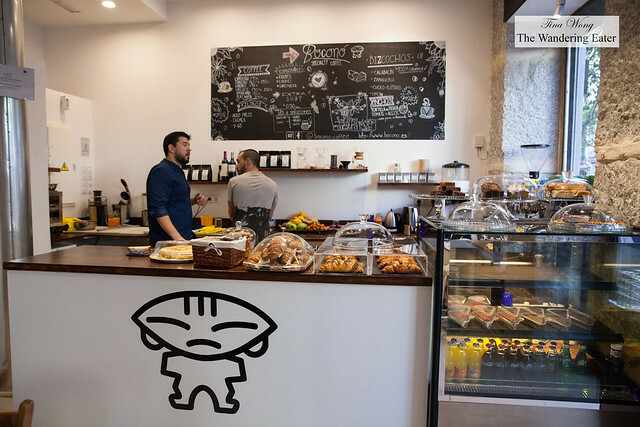 Since the owner is Venezuelan, he wants to share a part of his heritage and sell these unique slightly sweet yet savory buns to the locals of Madrid and tourists.